are fast becoming the cable of choice for rail projects around the world. Goldwing Cable is the authorised European Distributor of Exane cables from RSCC Wire & Cable LLC. Exane is a high quality range of low smoke, zero halogen cables, used mainly in rolling stock and infrastructure applications. Exane cables are specifically designed for the harsh environments of the transportation industry, with a coating that provides superior flame retardancy, exceptional wet electrical properties and enhanced mechanical toughness. Exane cables are currently being used on many Crossrail projects - contact us today for competitive pricing and delivery via sales@goldwingcable.com or telephoning 01502 713161. Exane infrastructure cables include a wide range of cables and wires suitable for use in a number of transit applications, including surface London Underground applications, tunnels and stations. Our infrastructure cables include the CircuitSAFE and VITALink ranges – 2-hour fired rated cables for emergency systems. The Exane rolling stock range includes cables suitable for London Underground applications, transit vehicles, high power locomotives and rolling stock. 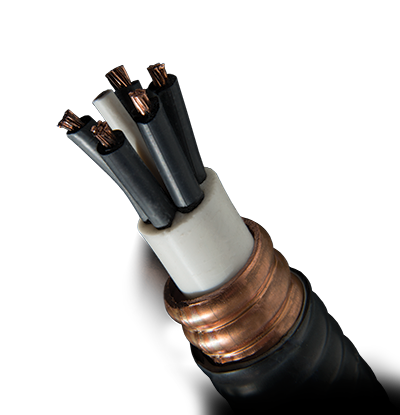 Exane ZH is one of a number of London Underground authorised cables in stock at Goldwing Cable.